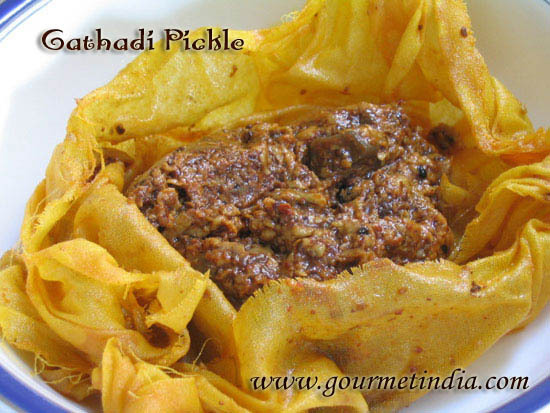 Add all ingredients except ghee for frying. Mix well add very little water, knead into a stiff dough. It has a shelf life of about 24 hrs,so is ideal for picnics or while traveling long distances. 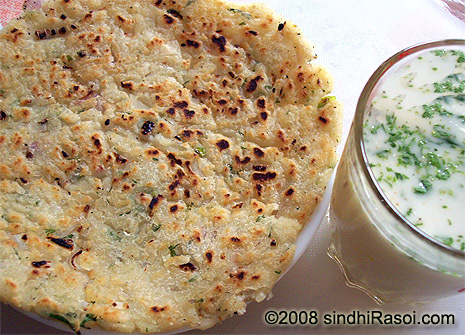 Thank you for this awesome sindhi recipes app. The directions are so easy and the results are even more amazing. I would recommend you should start putting your recipes on YouTube. It would be nice to see the cooking live. Thanks a lot for the recipe blog. Thanks soooooooo much for keeping sindhi recipes alive and bringing them into light. 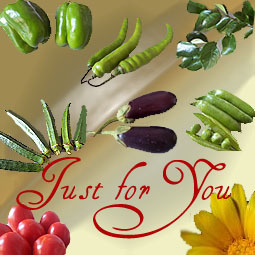 Also I request u to share the recipe of ‘Faki ‘. I am a bit confused to the measurement of the wheat flour. is it 11/4 of a cup or 1/4 of a cup! thanks in advance. Hi,Are you using Whole Wheat for the Kokis….or just Regular Wheat Flour? 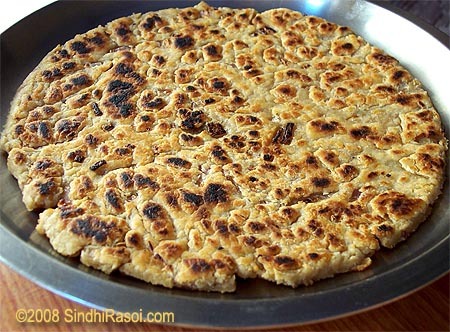 And,let me add..Great,great Site to Connect us All to Sindhi Culture through Sindhi Recipes. hi i hve made lola but u know they become stiff and so hard . 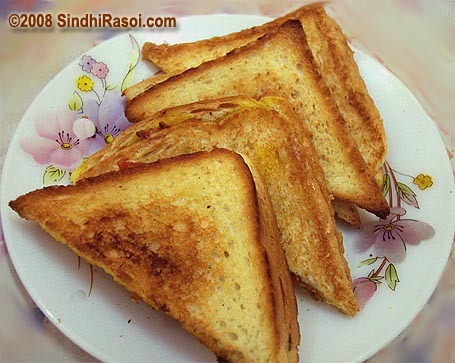 Finally a blog devoted to Sindhi Food. Your blog is wonderful & recipes equally yummy. Could I request you to post the recipe of Tairi/Tahiri we usually offer to Jhulelal during Behrana.